Doug has one trip under his belt and came back to change one item on his R8 rig. He wanted a little more magnification to make longer shots easier. The 2.5-10X Zeiss was replaced by a 4.5-14X Leupold. The Blaser mount really works, repeating a return to zero after on and off, crafty Germans. The company began in 1957 making Drillings, 3-barrel shotgun/rifle combos. 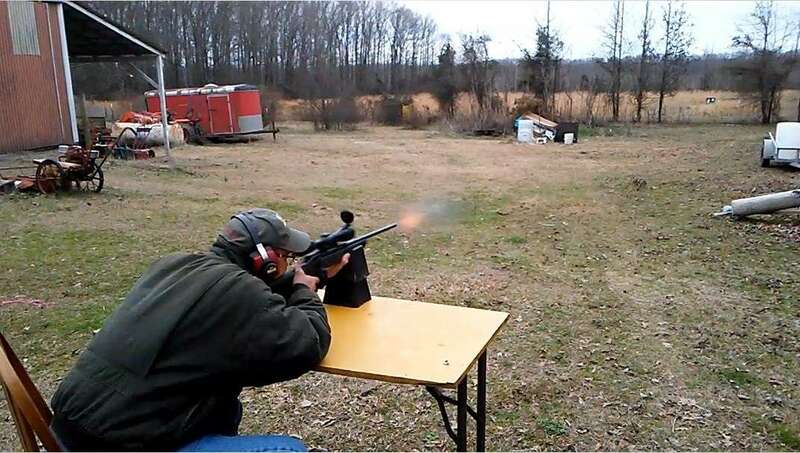 Last we clocked some other Euro brand ammo the 286 gr ran about 2400 fps. So I figure the 250's at possibly 2600? Not eye popping but if it worked 100 yrs. ago why not now with superior bullet tech we have today? A guy could do a lot worse. 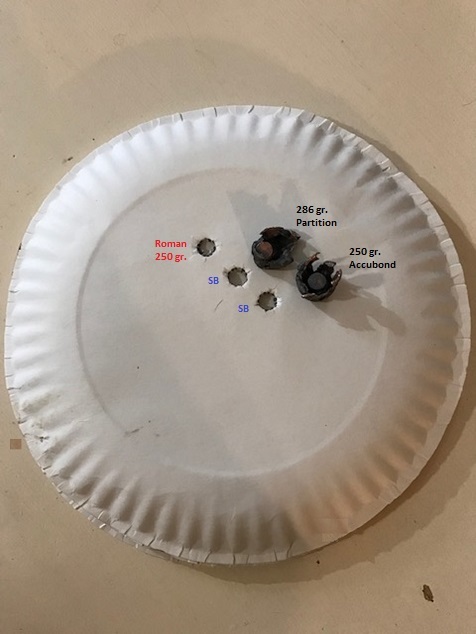 One experiment Roman fired a sighting round at 100 yds. with one ammo wt. 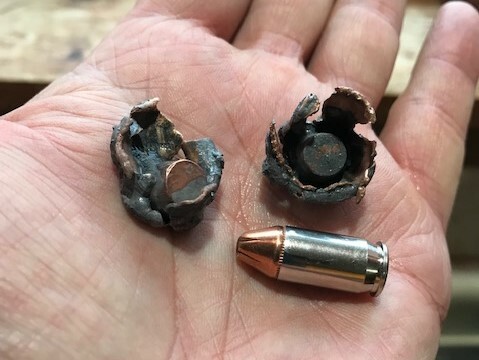 and I shot two; one 286 and one 250 gr. Mine were very close, as close as I can hold and right n there with Roman's. I guess it proves the trajectory is very close with both weights. Gary covers a rimmed version for Handgun hunting and I like the 9.3. I'm not ditching my .378 GNR but the 9.3 is an interesting alternative. A 9.3 Mauser rimless extra barrel for my FA2008 might be a world beater in a pinch; Dreams.